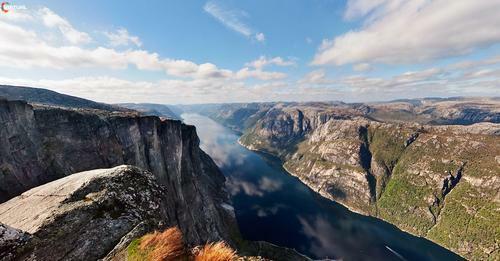 If you want to come to Lysebotn, you can travel by bus, car or ferry. We recommend that you always book a place at the boats, even if you travel without a car. Also note that there is no gas station in Lysebotn.